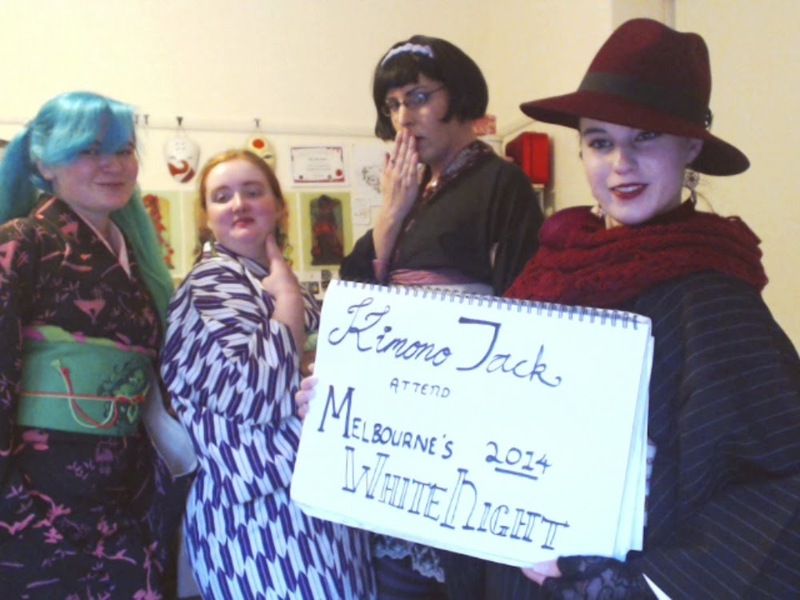 Last night was Melbourne second annual "White night"
I hope next year they will run more trains for events like this though. Cookies and Cream, and Chocolate icecream thickshake, is all kinds of win! The rest of our crowd. People in he crowd had a blast dancing and were really good at it too! The Melbourne Post office building.